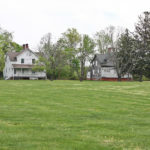 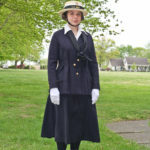 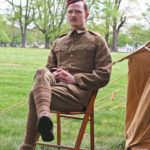 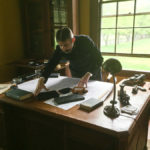 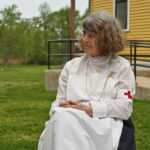 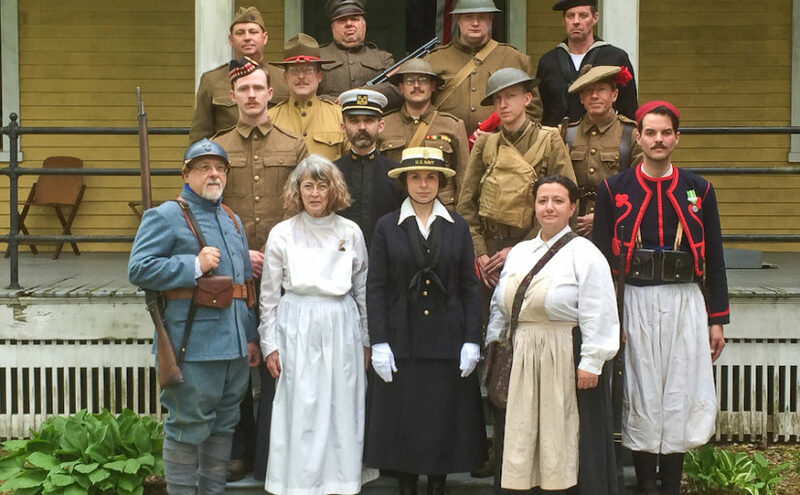 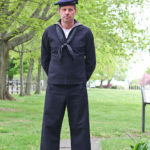 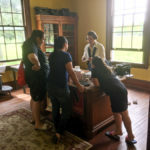 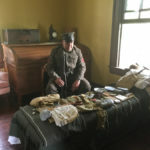 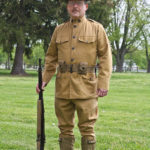 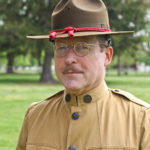 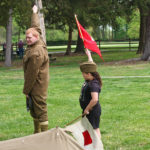 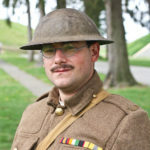 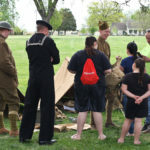 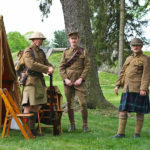 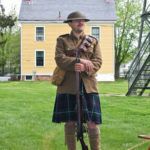 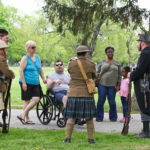 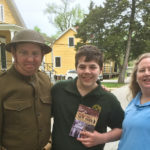 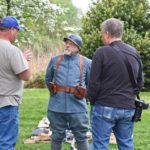 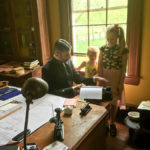 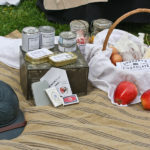 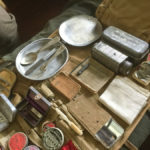 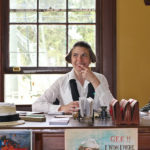 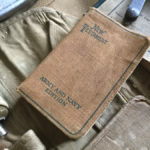 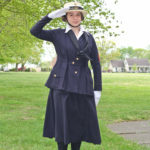 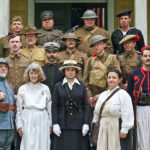 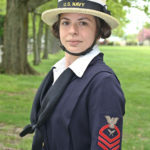 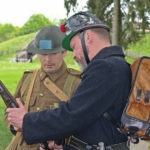 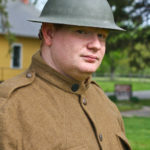 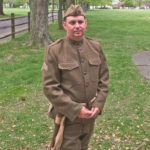 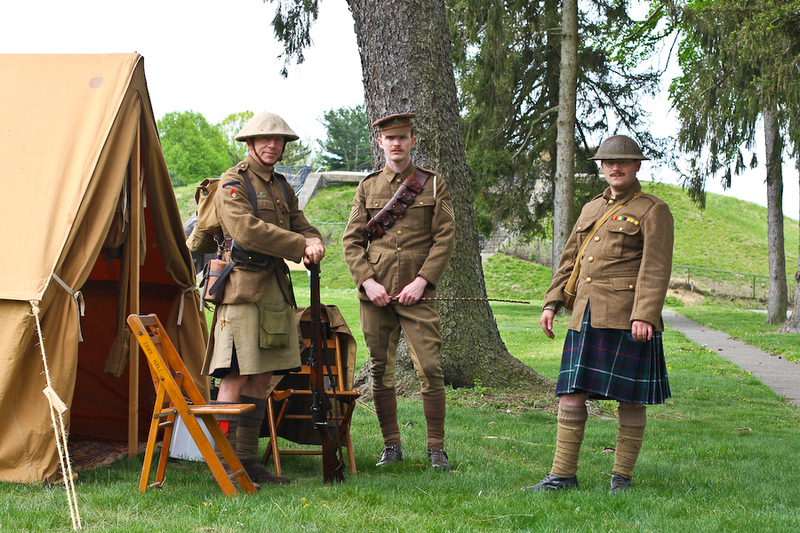 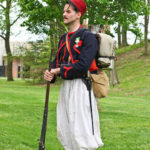 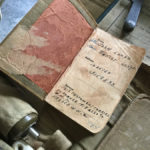 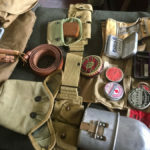 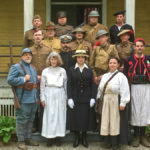 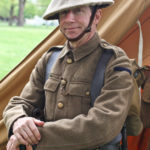 The Great War exhibition at Fort Mott State Park, Pennsville, New Jersey, was held on May 5, 2018. 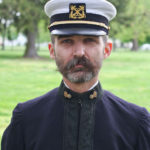 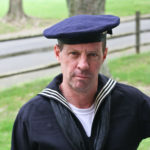 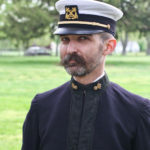 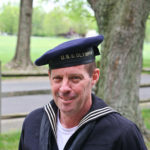 The park and the USS Olympia crew organized the event. 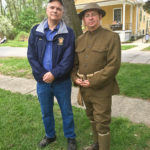 The public was able to see U.S. and Allied impressions in the former U.S. Army coastal defense fort on the Delaware River. 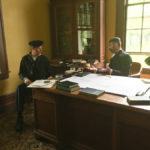 Kudos to Luke Clawson and Todd Rambow for the operation. 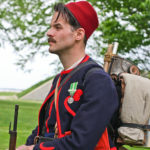 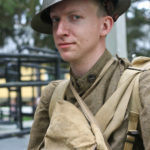 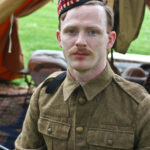 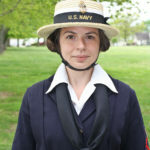 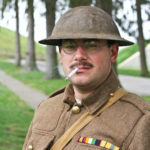 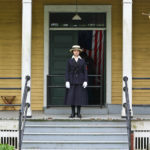 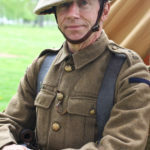 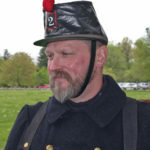 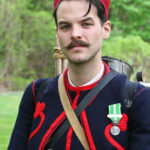 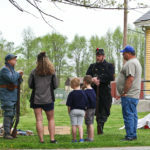 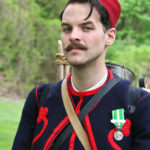 There were 15 reenactors present at the third annual event. 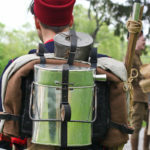 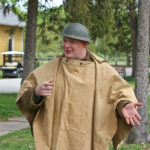 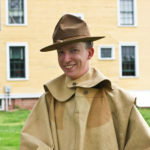 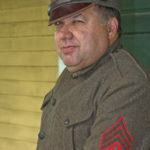 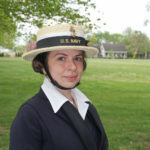 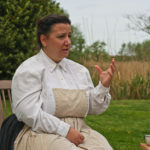 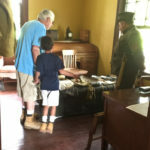 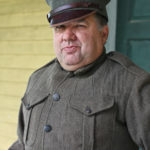 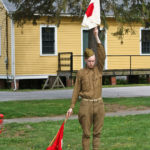 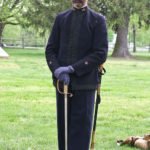 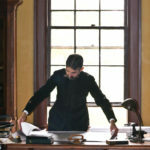 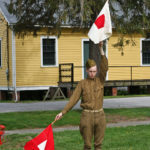 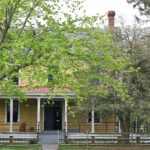 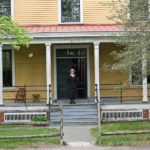 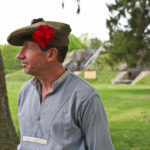 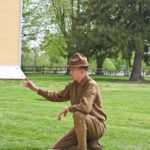 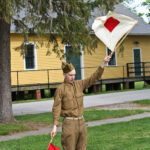 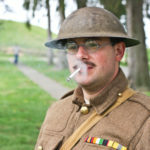 The next reenacting event at Fort Mott is September 29-30, Historic Soldiers Weekend.